We’re passionate about what you do. 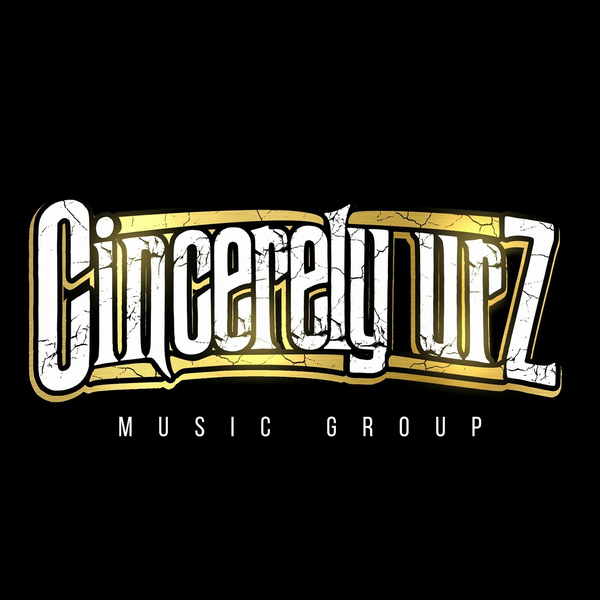 Offering independent artist a variety of services to further their career in the music industry. 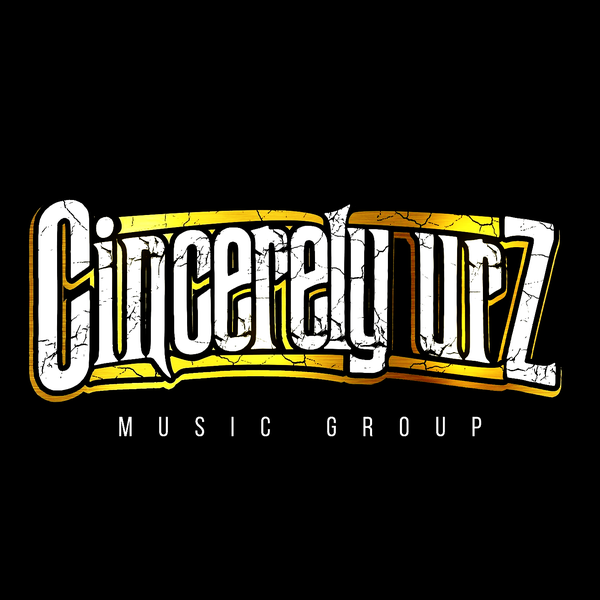 From the upcoming artist to the seasoned veteran in music, CincerelyUrz Music Group is equipped to handle all your needs as a creator. Services include: Mixtape Hosting/Upload & Placements,Marketing & Promotions, FM/Digital Radio Campaigns, Distribution, Record Pool/Email Blast and more!